OBD II plug-and-play will cost you $0 installation cost. 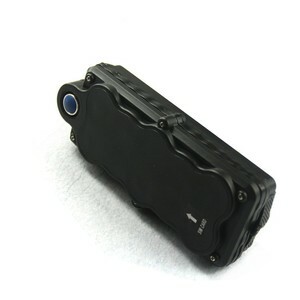 This device built in OBD+GSM+GPS for r eal-time monitoring car location and gps tracking . will be sent to Google map web-based software, Andriod, iOS apps by GPRS. 6.Geofence and movement alert Set up a geo-fence for the unit to restrict its movements within a district ,unit will send a message to the authorized numberwhen it breaches the district. 7.Overspeed alert set up the speed as your requirement, and will get the alert when overspeed. With 20 Engineers Involved In R&D Department,500 Square Meters Modern Factory And 40 Manufacturing processes to Ensure Qulaity. , average Hot start 1 sec. , average Warm start 38 sec. , average Cold start 42 sec. 2. MOQ: 1pcs 3. 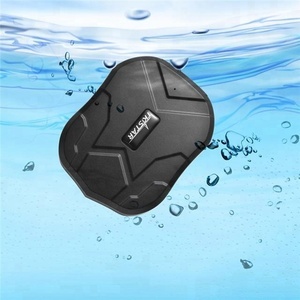 Warranty : 1 year 1.We are rich experience on exporting business. 2.We are a factory manufacturing electronic products , best production capability ,best quality control, Best Service . 4. 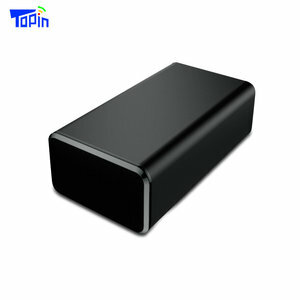 Can pass CE/Rohs/TUV/UL/FCC certification , competitve price . Continuously auto track upon different time and distance intervals. Maximum 5 cell phone numbers are allowed to admin the tracker. Note: the optional accessories are not include, to purchase them, please contact the seller. C Before shipping, we will do some settings and tests, will take some photos to customers. E We specially offer user manual, system restalled, maps updated support. F We specially offer 3 years free after-sale service support. 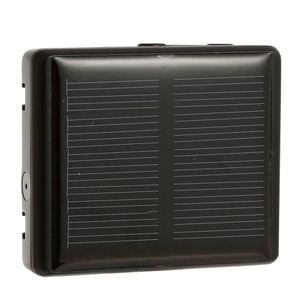 Shenzhen Kingwo IoT Co., Ltd.
Alibaba.com offers 83,123 car gps tracker products. About 66% of these are navigation & gps, 22% are gps tracker, and 1% are relays. 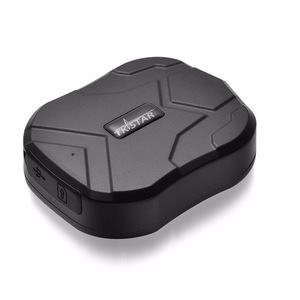 A wide variety of car gps tracker options are available to you, such as gps tracker, gps antenna, and gps navigator. You can also choose from automotive, hand held. 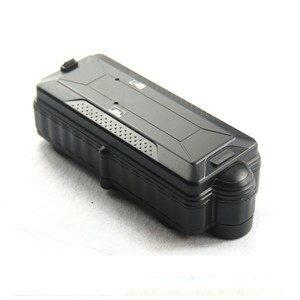 As well as from mp3/mp4, dvd/vcd, and bluetooth-enabled. 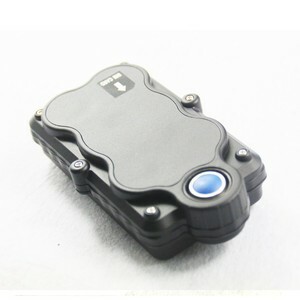 And whether car gps tracker is 2.5 inch, 4.3 inch, or 3.5 inch. 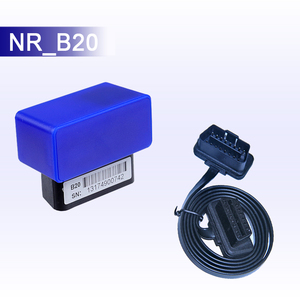 There are 82,290 car gps tracker suppliers, mainly located in Asia. 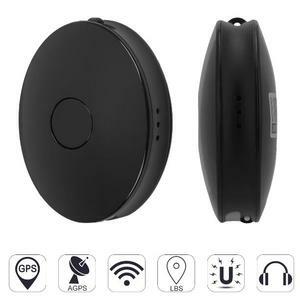 The top supplying countries are China (Mainland), India, and Uruguay, which supply 98%, 1%, and 1% of car gps tracker respectively. 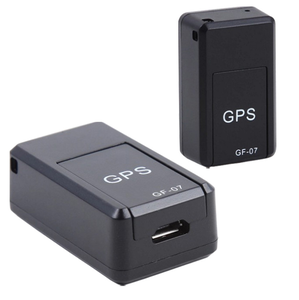 Car gps tracker products are most popular in South America, Western Europe, and North America. You can ensure product safety by selecting from certified suppliers, including 19,403 with ISO9001, 17,919 with Other, and 1,044 with ISO14001 certification.